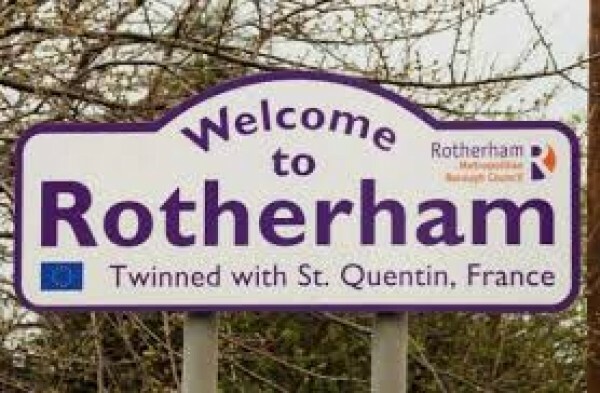 Rotherham Council manages approximately 21,000 council homes. Rotherham Council is determined to make Tenant Involvement central to the way that the Council’s housing and neighbourhood services works. 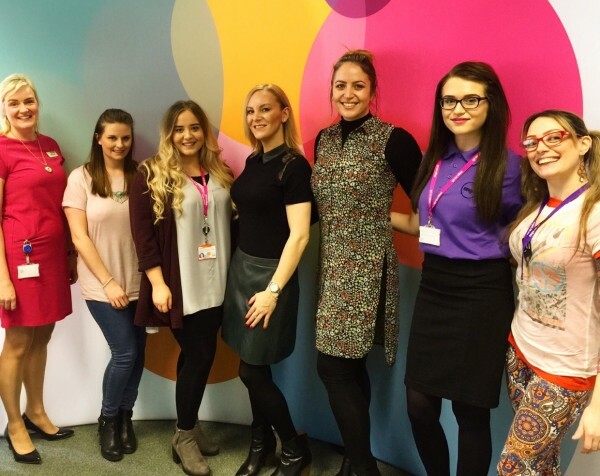 ON Tuesday 28 February, Ongo held an LGBT (lesbian, gay, bi-sexual and transgender) awareness day, as part of the national LGBT History Month. 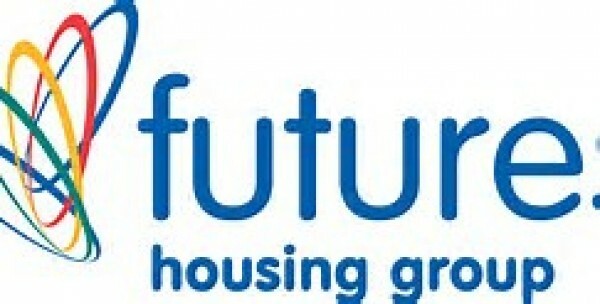 As Futures celebrates a milestone anniversary, Chief Executive Lindsey Williams reflects on the last 10 years and the biggest changes she has seen over the last decade.